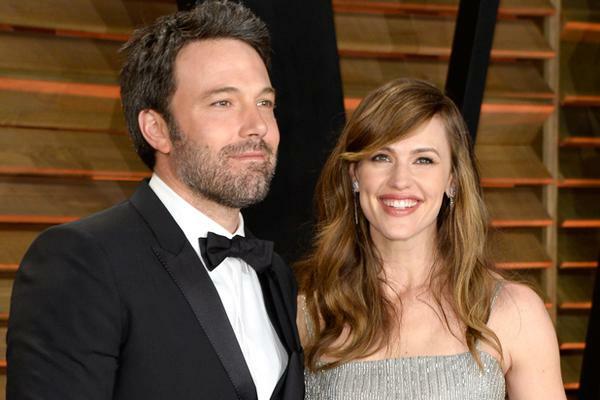 Jennifer Garner and Ben Affleck have decided to end their marriage after 1o years. The couple met on the set of Pearl Harbor in 2001, and according to Ben, fell in love on the set of Daredevil and married in 2006. They have three children together, Violet, 9, Seraphina, 6 and Samuel, 3. Happy Holidays! 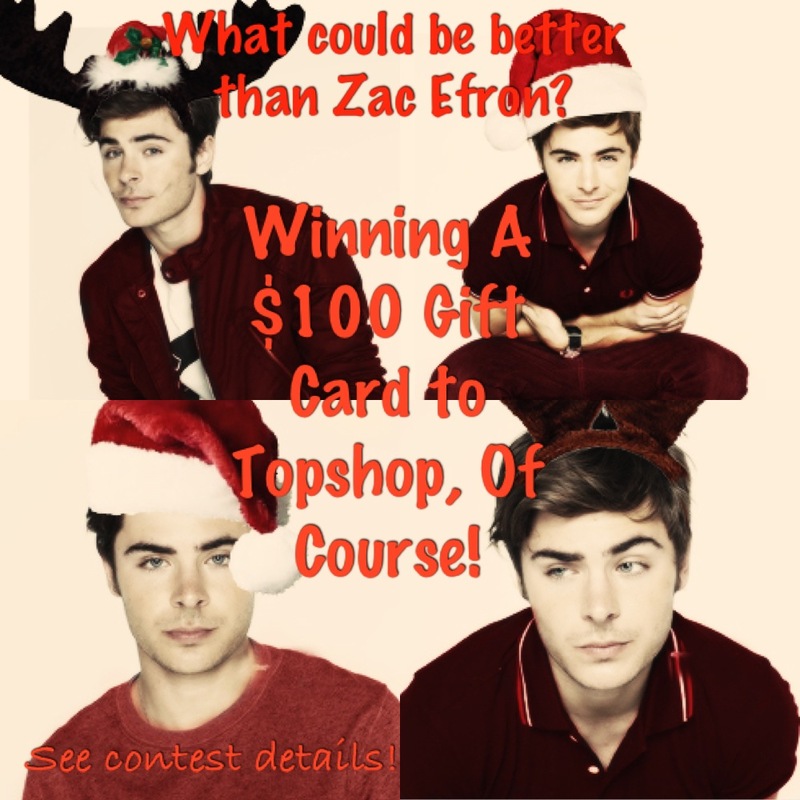 Enter To Win A Holiday Gift!